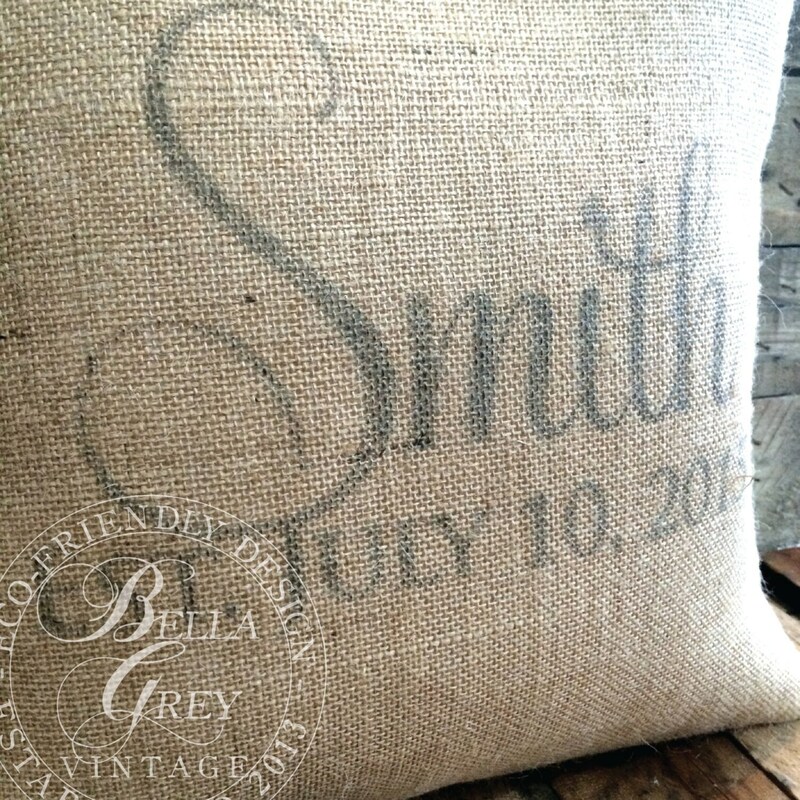 Custom vintage-styled burlap pillow cover features your last name and established date. 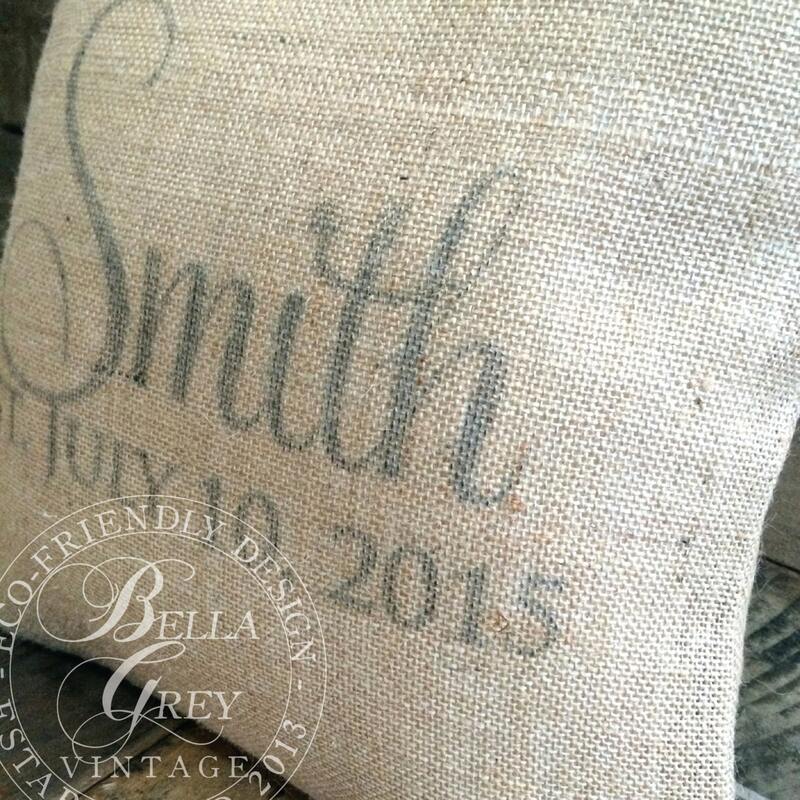 Makes a wonderful wedding, housewarming or anniversary gift. Please specify your name and date in the "notes to seller" box. 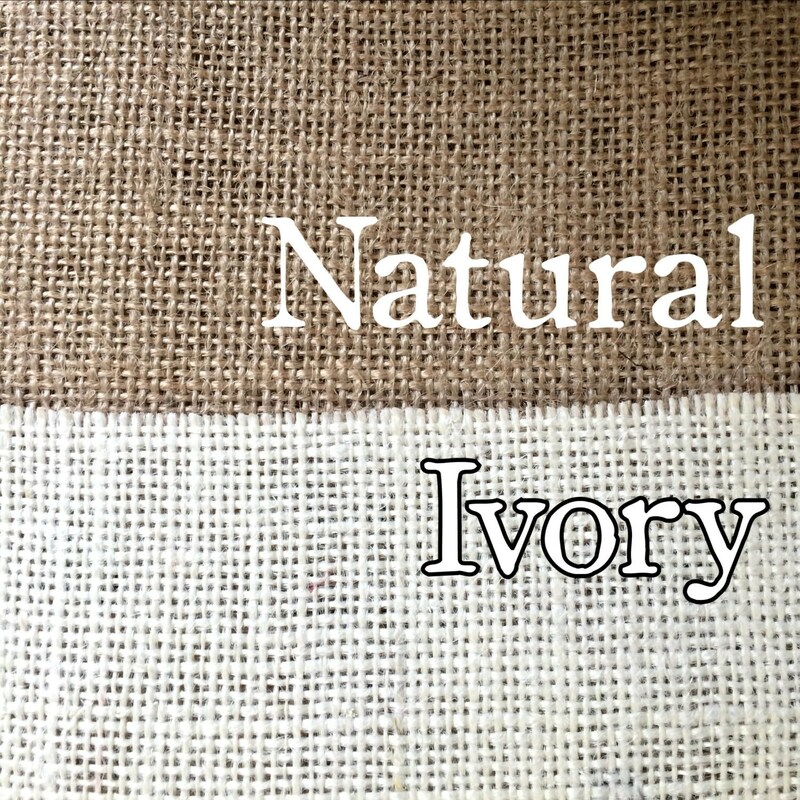 Select from your choice of pillow size and burlap shade. Looks great! I had to wash it on delicate because someone spilled red wine on it, and the lettering faded a bit. So watch out for that. Hand wash is probably better, but unfortunately in this case that wasn't really adequate. At least the stain came out! 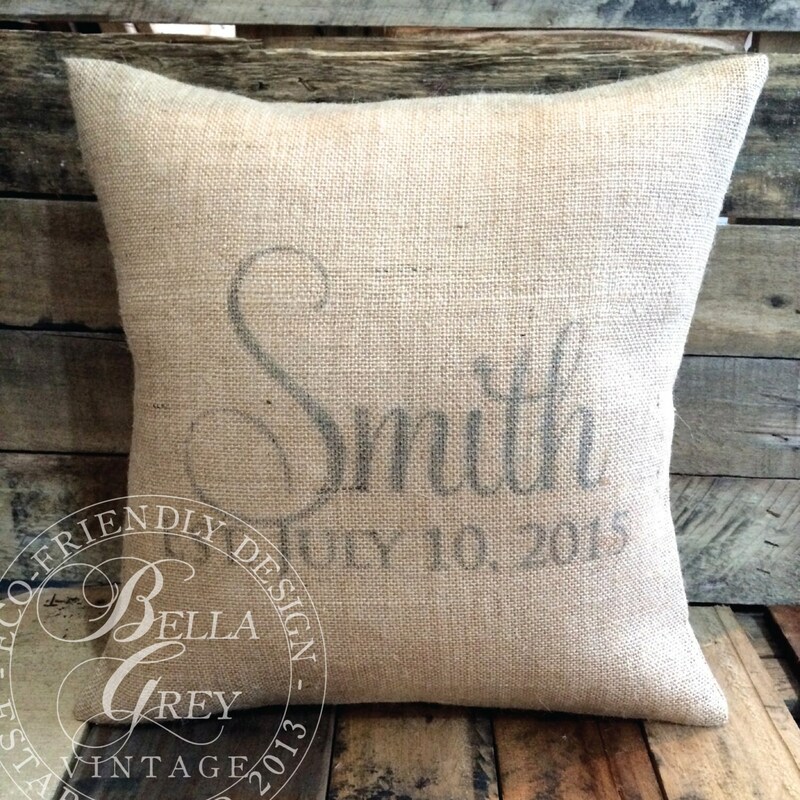 Anyways, it's super cute, and looks great on the couch! !